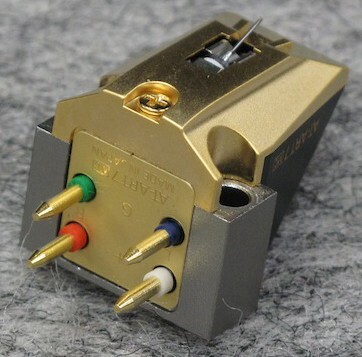 A non magnetic core moving coil phono cartridge based on the commemorative AT50ANV model. One of the finest we've ever heard at this price point. Earn 989 loyalty points when you order this item. 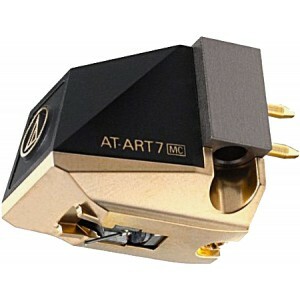 The Audio Technica ART 7 is a non magnetic core MC cartridge based on the commemorative AT50ANV model. 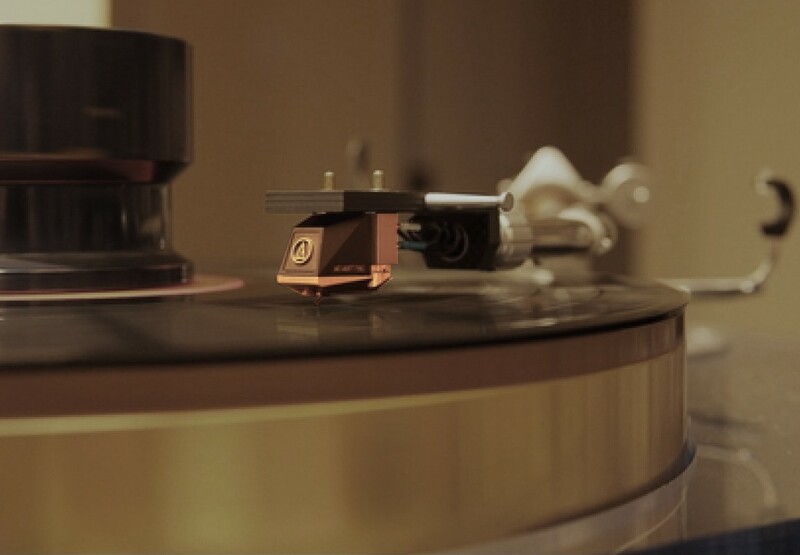 It is distinguished by the addition of an injection molded liquid crystal polymer armature used for the coil winding frame that serves as a solid base supporting stable playback. This gives it ultra mechanical strength as the product becomes thinner and makes it the most suitable material for the vibration system of cartridges. 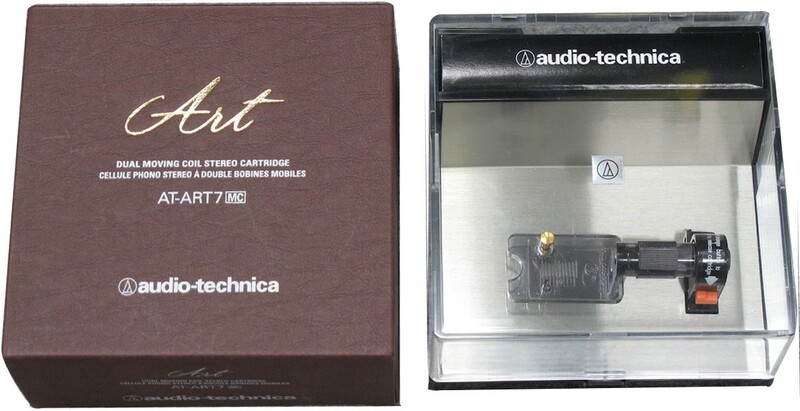 With high intensity and vibration absorption properties, the cartridge produces high-quality sound by restricting unneccessary vibration from power generation. The weight of the vibration system is also reduced and an extremely natural and clear sound quality is provided with the capability of expressing three-dimensional sound fields inherent to non magnetic core types. On top of this, this product allows a relatively high output voltage of 0.12mV for a non magnetic core system. 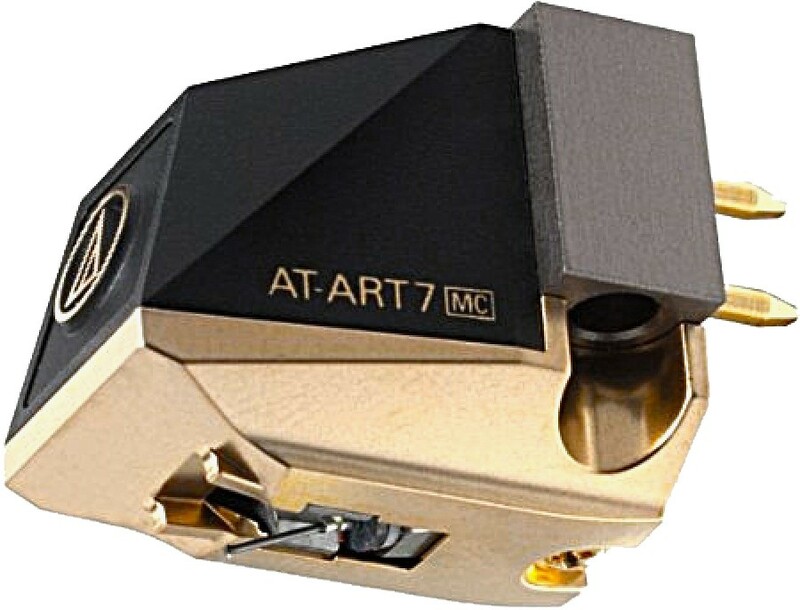 The magnetic circuit of the Audio Technica ART 7 cartridge uses a large-sized neodymium magnet with approximately twice the volume of traditional Audio-Technica ferrite core MC types. The permendur magnetic circuit parts situated around the magnet have also been redesigned to maximize the strength of the intensive magnetic field in the coil gap. Increasing the output voltage, the magnetic circuit also enhances playback capability in the medium-to-low-frequency range providing an extremely precise frequency response. 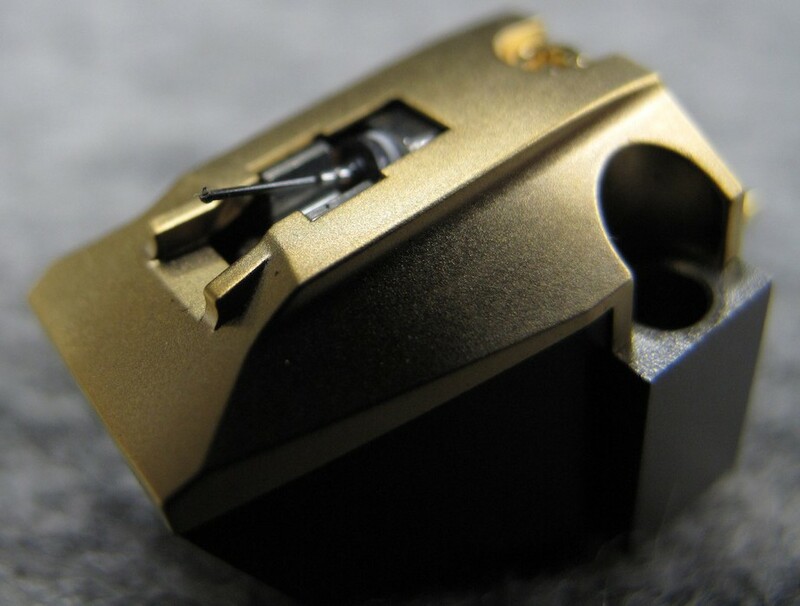 The stylus tip is a special line contact type with a 40µm x 7µm curvature radius (used in the AT50ANV) and a solid boron cantilever with a 0.26 mm diameter enables the accurate transfer of music signals read by the stylus tip to the moving coils. The housing is made of machined aluminium materials and the cover is made of hard plastic materials dispersing parasitic resonance for clearer sound quality.